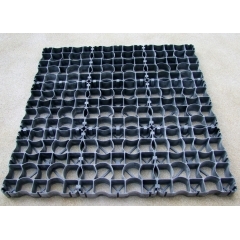 HDPE paddock grids is an ideal ground reinforcement system for house riding and other equestrian sports. 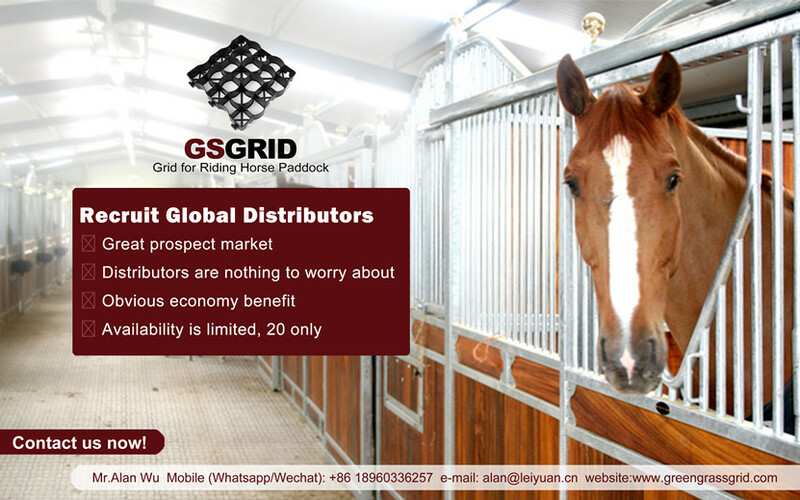 Maximal load capacity 250tons/m2 ensures a high degree of safety in the ridding arena. 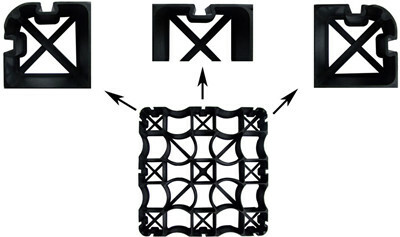 We supply a firm interlocking connected accessories and fix edging system that offers a guide to ensure continuous levels across surfaces as well as the ability to cut patterns and curves to surfaces. 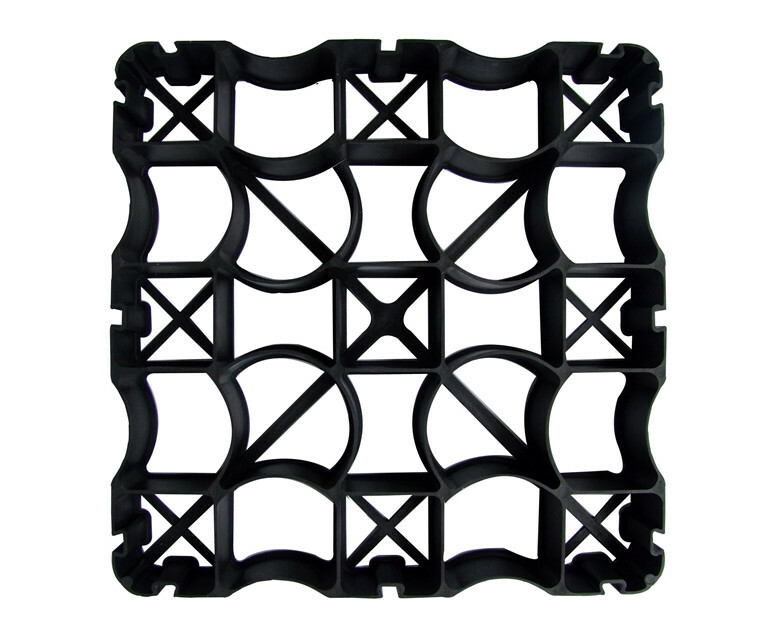 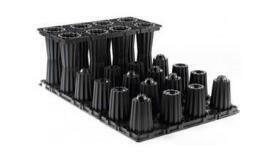 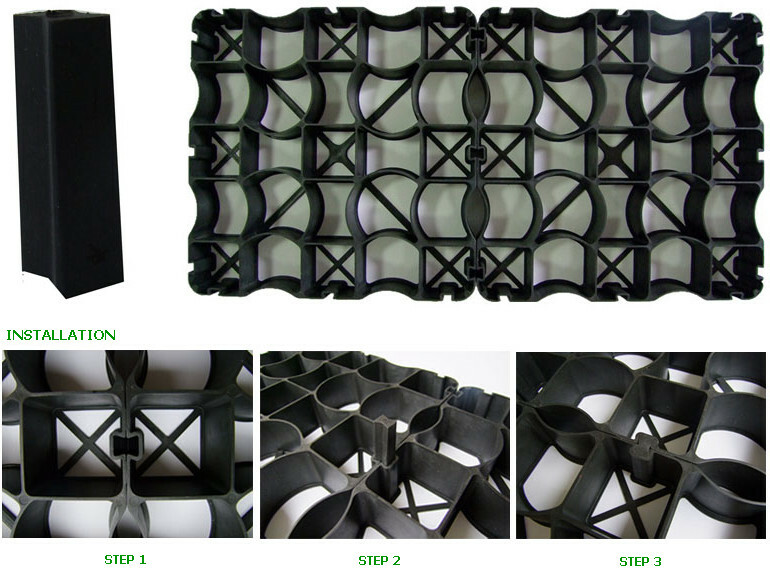 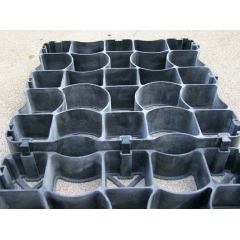 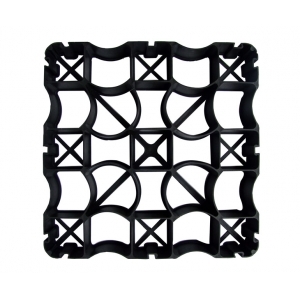 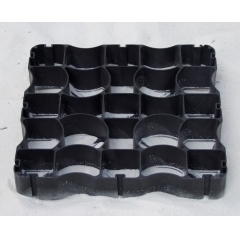 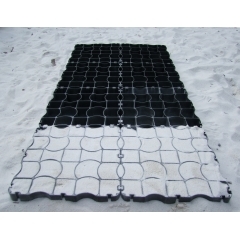 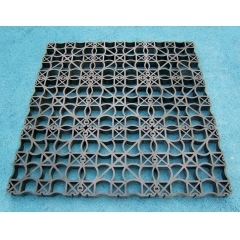 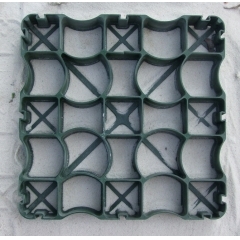 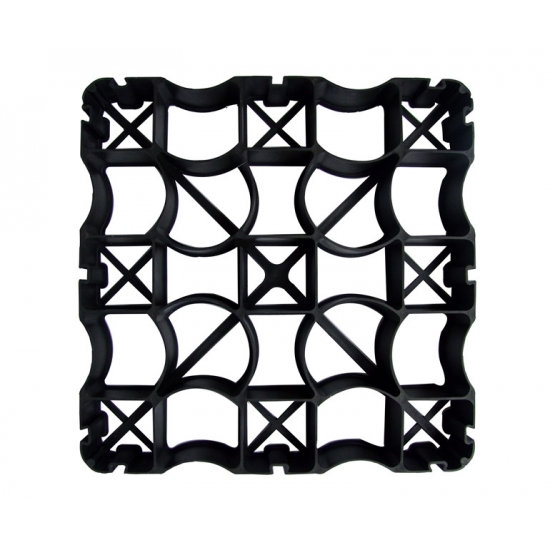 Recruit Global Distributors of HDPE Paddock Grids NOW!